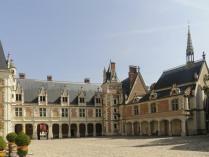 Favorite residence of the French kings during the Renaissance. A summary of French architecture. The staircase of the Francis I wing, Catherine de Medici’s chamber of secrets, dark rooms and corridors with multi-colored decor…. 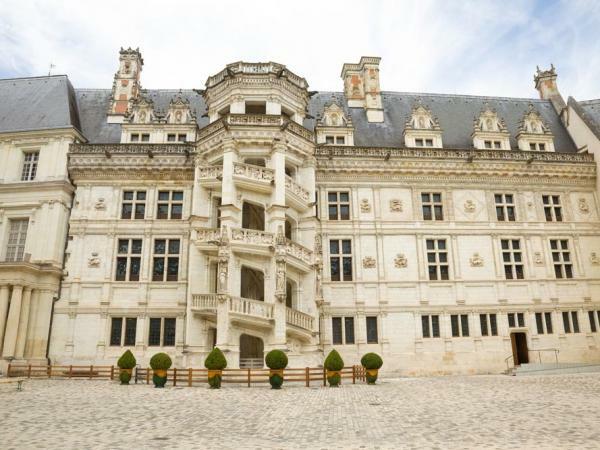 The closest of the castles in the Loire Valley to Paris, Blois was the residence of several French kings and queens, and the place where Joan of Arc received a blessing before setting off to fight the English at Orleans. Once the political capital of the kingdom under Louis XII, today the castle is a veritable anthology of French art and architecture from the Middle Ages to the 17th century: each of its wings boasts a different architectural style – Classical, Renaissance, and Gothic. 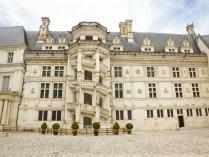 These walls were witness to one of the most turbulent times in the history of the Loire Valley. Relive these moments with your guide and immerse yourself in the pageantry of the lavish receptions of Louis XII, Francis I and Catherine de Medici.